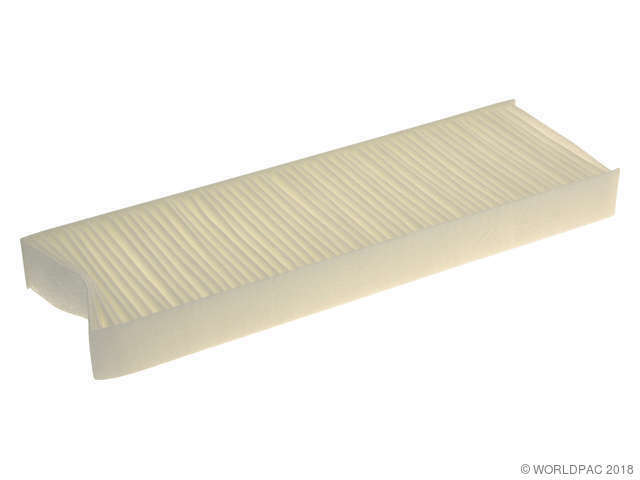 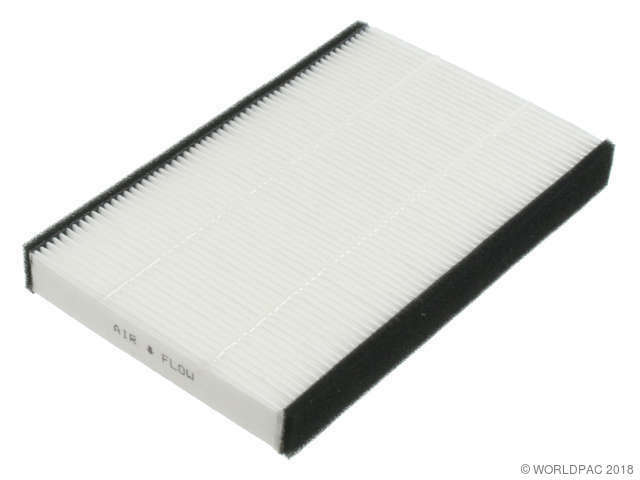 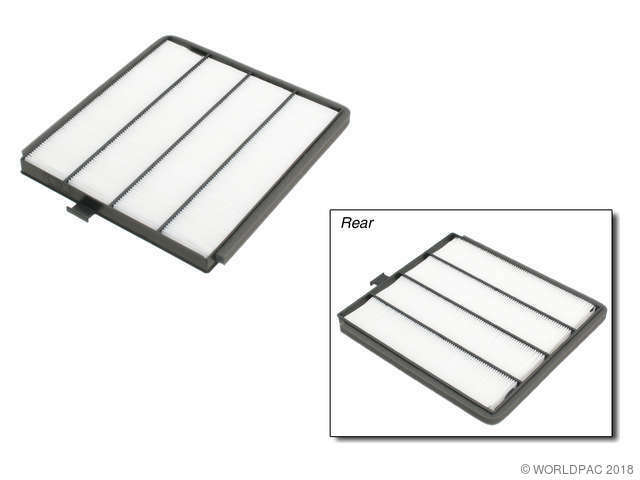 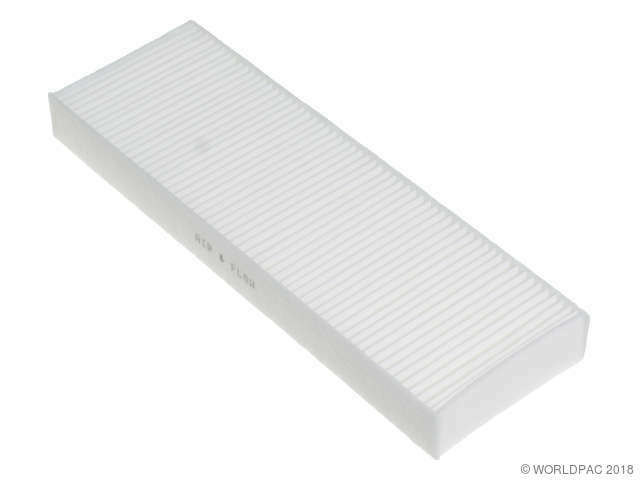 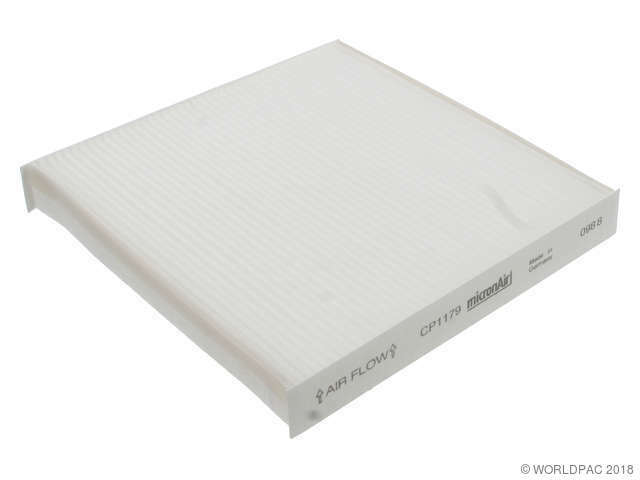 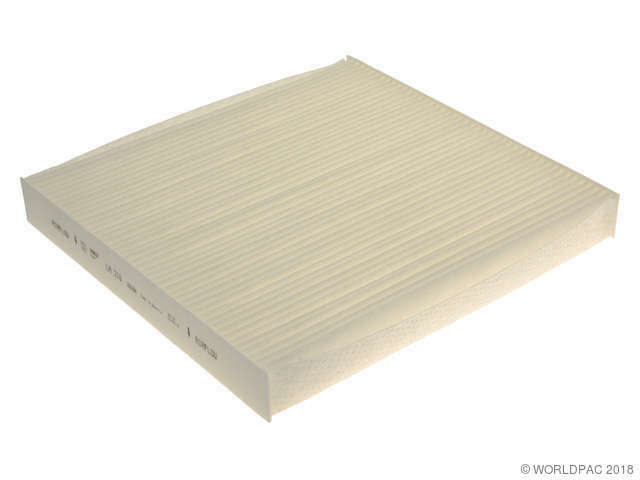 We stock Cabin Air Filter parts for most Acura models, including CL, CSX, EL, ILX, Legend, MDX, RDX, RL, RLX, RSX, TL, TLX, TSX, ZDX. 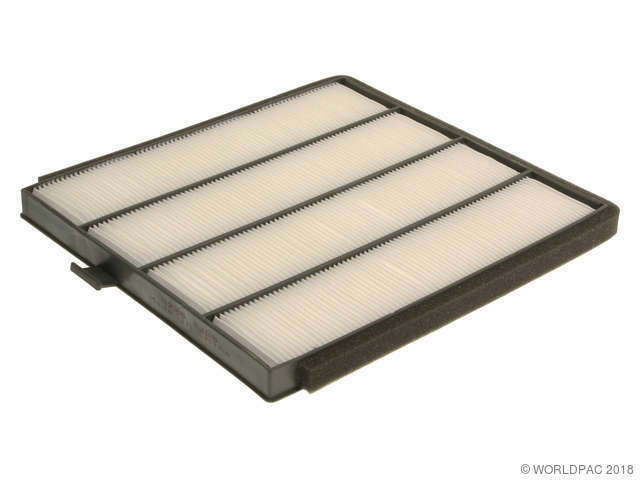 Filter with activated charcoal impregnated into the filter media. 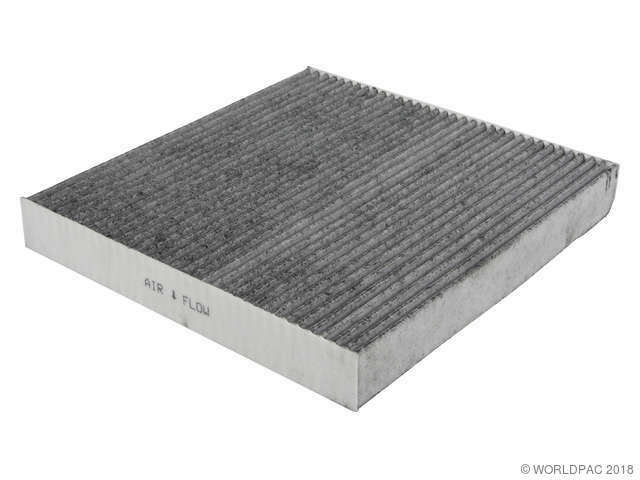 The activated charcoal provides additional filtration against objectionable outside odors and pollutants such as hydrocarbons, sulfur dioxide, nitrogen dioxide, and ozone.